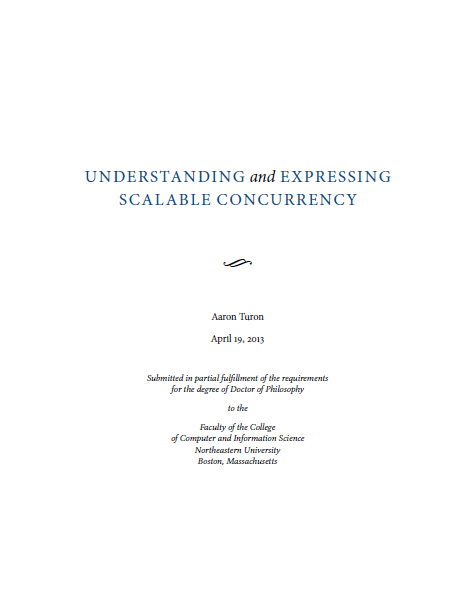 I want to create the symbol Aaron Turon used as a vertical separator on his thesis title page. 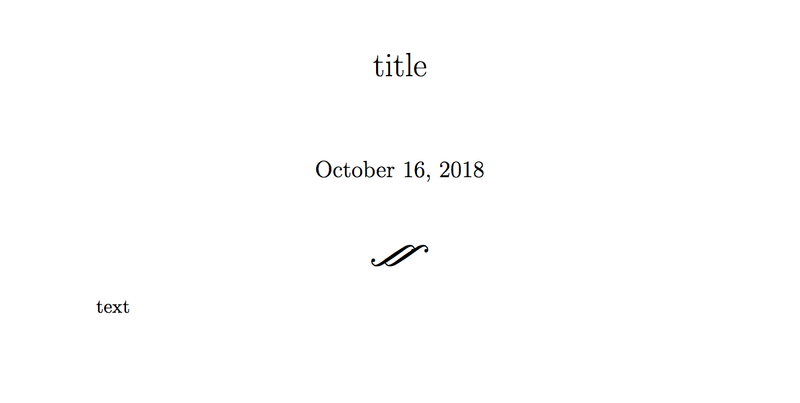 I think it is typeset like normal text and is not an external Image. It looks like two integral symbols rotated into a horizontal shape. This is his Thesis. Does anyone know how to typeset the symbol? You might also want to take a look at PGFOrnament and PSVectorian. (resolved) A conditional independence symbol that looks good with \mid? How to typeset right and left logical projection binary operations in LaTeX? How do I get this Mathematical Symbol in Latex?